Total Hip Replacement in Nagpur. Hip Replacement in Nagpur. Best Orthopedic Surgeon in Nagpur. Bilateral total hip replacement. 28/male Dr Swapnil Gadge Joint Replacement Surgeon Om surgical hospital and trauma centre. REVERSE SHOULDER REPLACEMENT IN NAGPUR. THOTANGE SHOULDER REPLACEMENT IN NAGPUR. 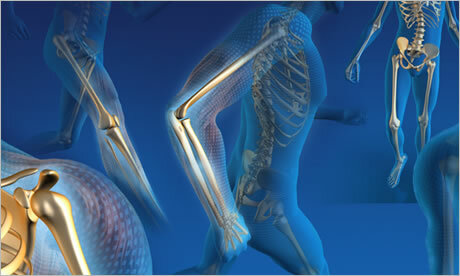 Best Orthopedic Surgeon in Nagpur.